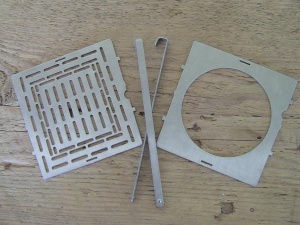 The Folding Firebox Stove Accessory Kit includes the Grill Plate, the Boil Plate and 2 Extra Fire Sticks. 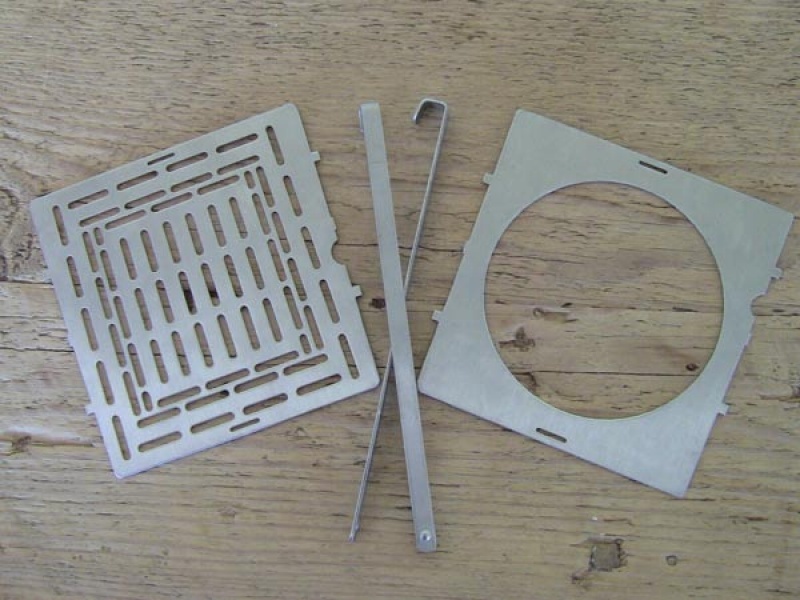 Grill Plate: Attaches to the top of the Folding Firebox creating a great grilling surface for outdoor cooking for anything you would want to roast over the hot coals of a campfire. Use charcoal briquettes as your heat source for extended use or slow roasting meats. 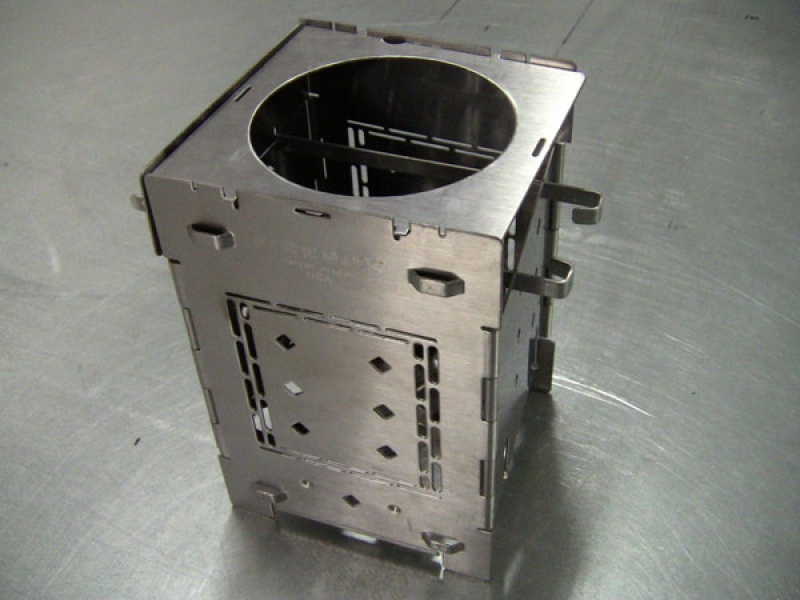 Boil Plate: Clips securely onto the top of the Folding Firebox converting the it into a extremely efficient boiling system to be used with the Cup Charger, or any of the stainless steel or titanium space saver cups that fit over the end of a thirty two ounce Nalgene water bottle. The Boil Plate boxes in the burn chamber on three sides to concentrate heat around the cooking vessel, allowing you to boil or cook with a very small fire using very little fuel. 2 Extra Fire Sticks: Needed when using a Trangia, Sterno can or anything that needs to be supported within the Folding Firebox by inserting the Fire Sticks through any two height position diamond shaped holes. The Fire Sticks can also be used to support cooking vessels on top or within the side walls of the Firebox or use them as skewers to cook over an open flame or roast to perfection over hot coals. Purchase through PayPal by using the "Add To Cart" button above or use the form below to order the Folding Firebox Stove Upgrade Kit . 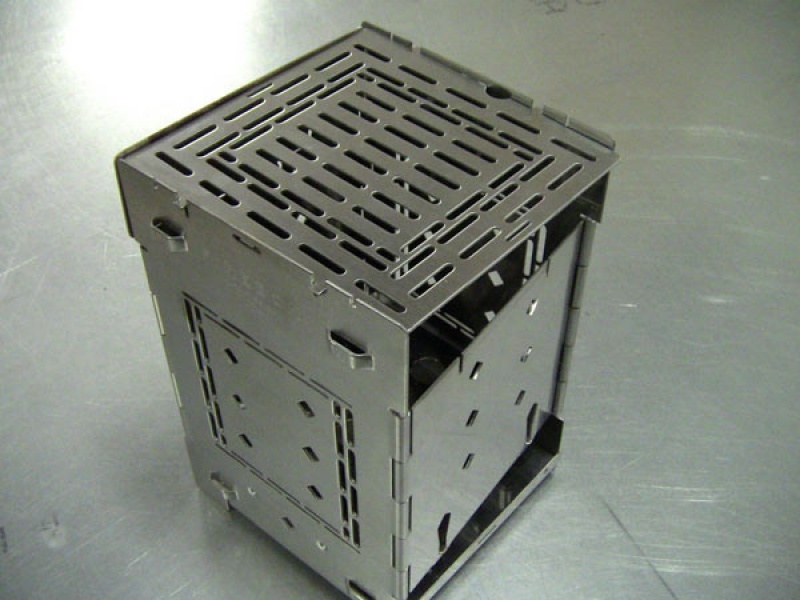 Feel free to contact us if you have any questions about the Folding Firebox Stove Upgrade Kit .